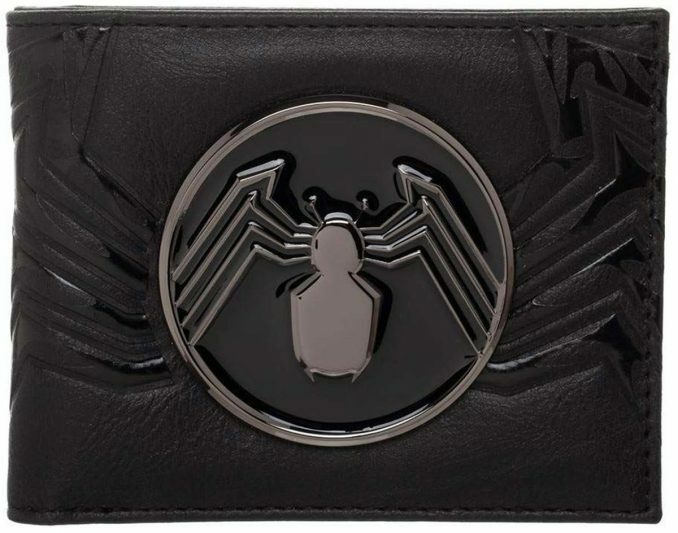 Fans of Venom, and anyone that loves spiders, will appreciate this sleek, black Venom Bifold Wallet. 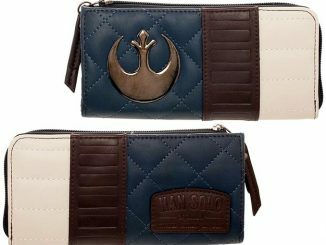 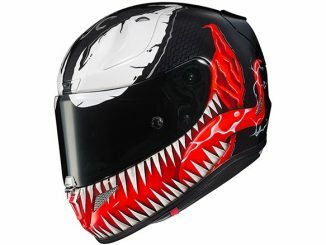 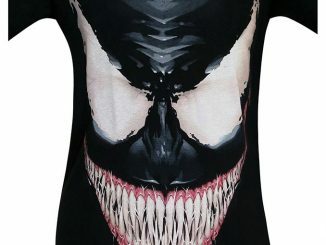 The front features an exquisite rendition of the Venom logo, while the inside has an ID slot, several slots for credit cards, and the main pocket to hold your paper money. 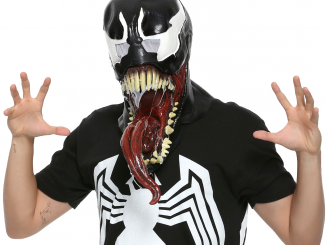 While Venom can take pretty much whatever he wants, I bet Eddie Brock still has to use that good old-fashioned money. 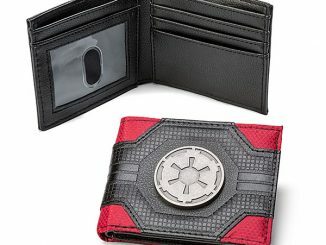 That’s where this slick Venom bifold wallet comes in handy. 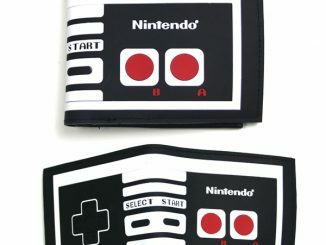 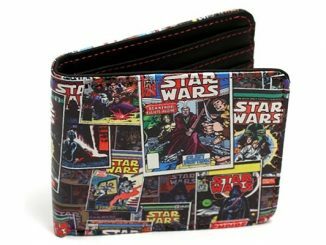 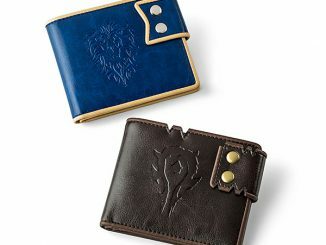 Just like any other bifold, this wallet can hold paper money as well as all your credit cards and I.D. 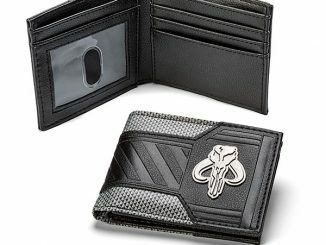 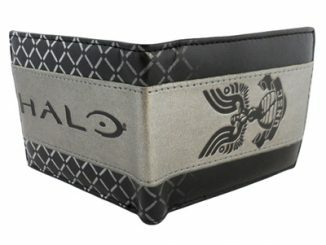 Depicting Venom’s logo on the front, this wallet would not be hard to identify in a lineup. 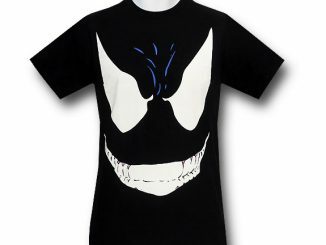 Coming in his signature black, you might feel the pull of the symbiote in your pocket. 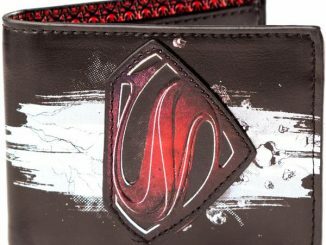 Buy this Venom Bifold Wallet for $24.99 at SuperHeroStuff.